Why settle for a mere house? 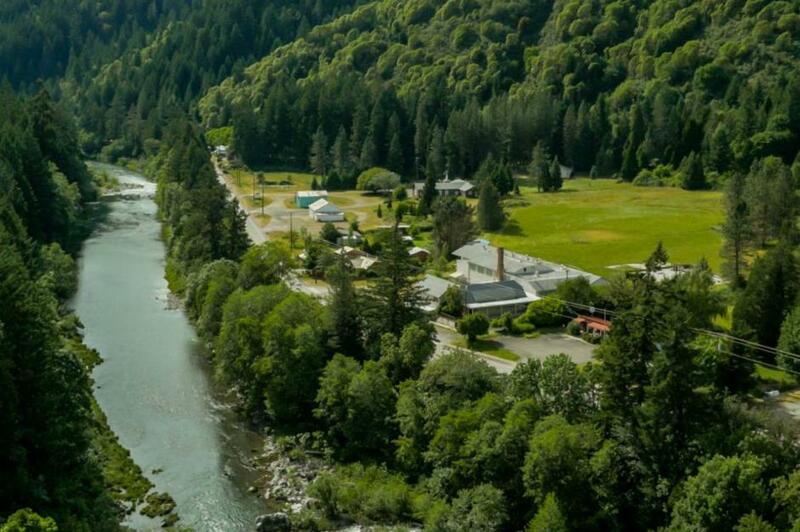 The scenic town of Tiller in Oregon has just gone on the market for a bargain $3.8 million (£3.1m). 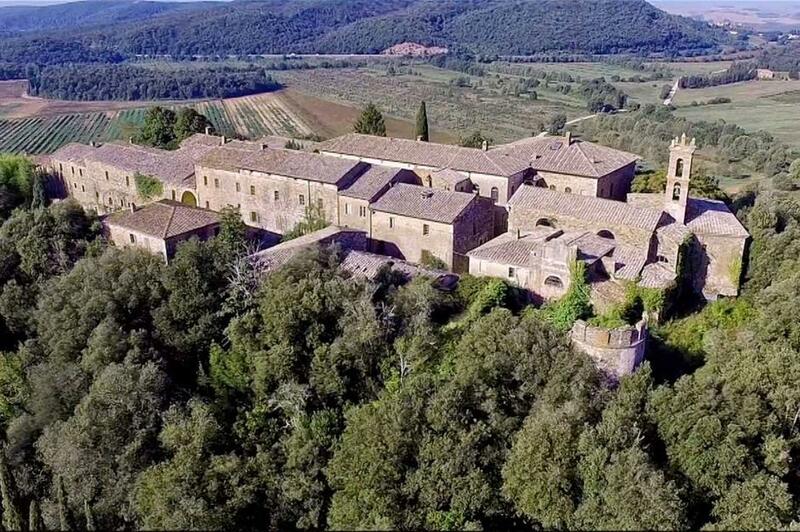 Believe it or not, it's one of many settlements up for sale worldwide. From eerie American ghost towns to charming Spanish hamlets, take a look at what's on offer right now. 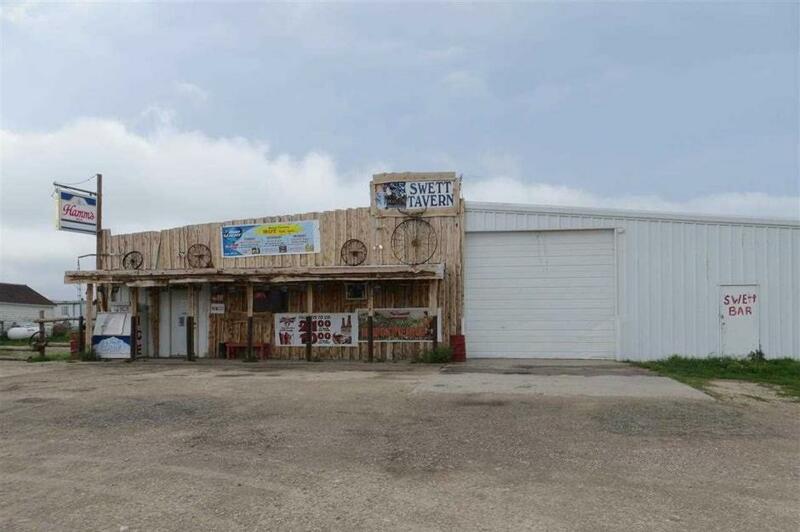 Buying the town of Tiller will get you a total of six houses, an apartment, a gas station and a shop. The town is located around 225 miles south of Portland and there are currently around 250 people living in the surrounding area. There are still two residents living in Tiller itself though: a former teacher who lives beside the school and the vicar of the local church, so these two properties are currently not up for grabs. 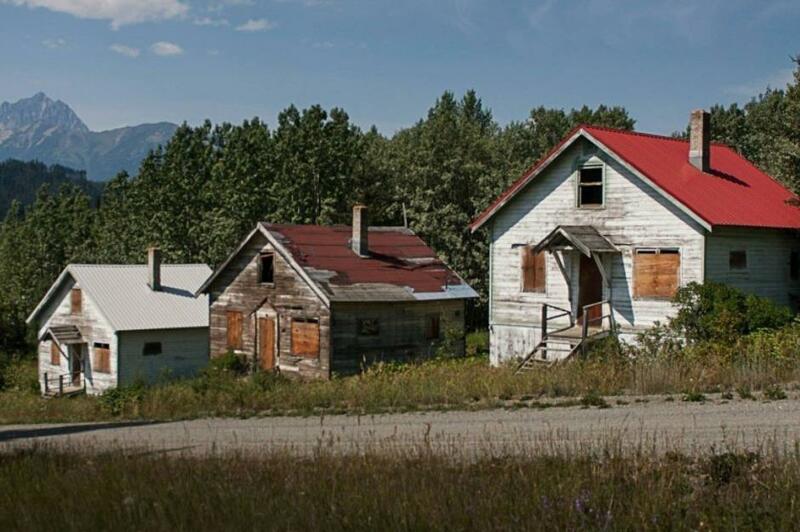 This spooky abandoned mining town in British Columbia is on the market again after a previous offer fell through. 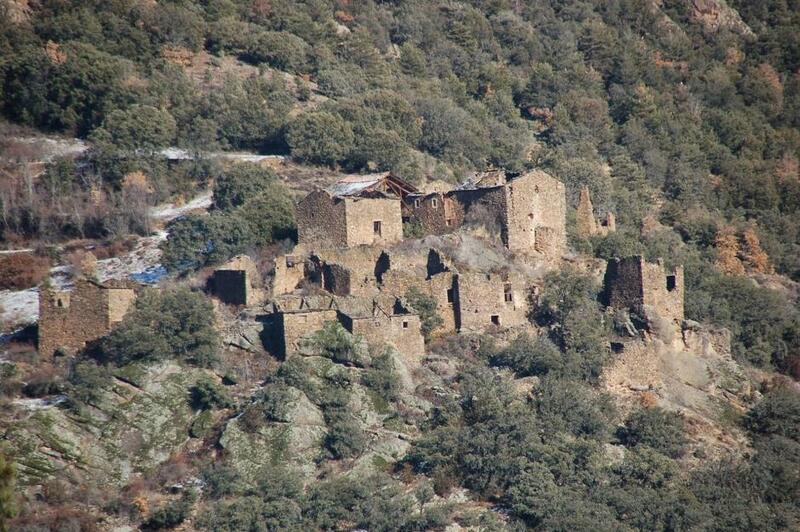 The lucky buyer gets 50 acres of untouched Rocky Mountain land and 22 empty homes in need of renovation. 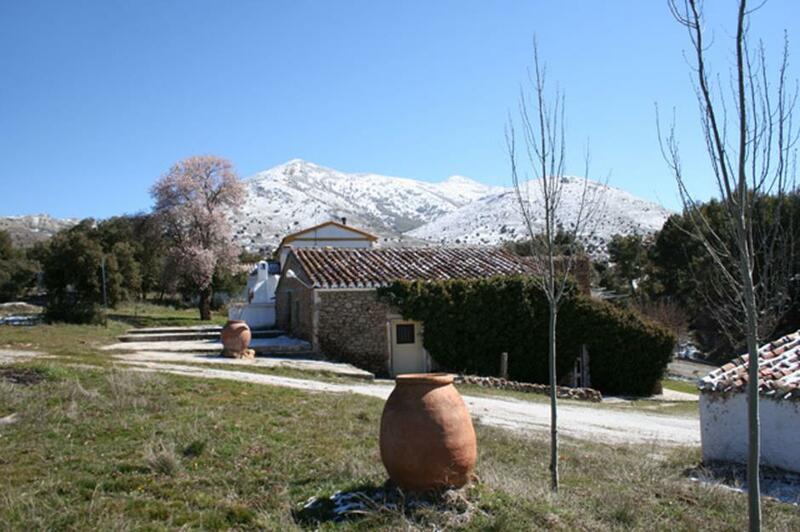 Less than an hour by car to Barcelona, hence the hefty asking price, this bijou Catalan pueblo dates from the 17th century and is made up of 12 historic stone buildings in different states of conservation. Keen to escape to the Wild West? This South Dakota ghost town in deepest cowboy country is calling your name. Not for the faint-hearted as you'll get a notoriously rough bar, garage and 'haunted' house for your money. 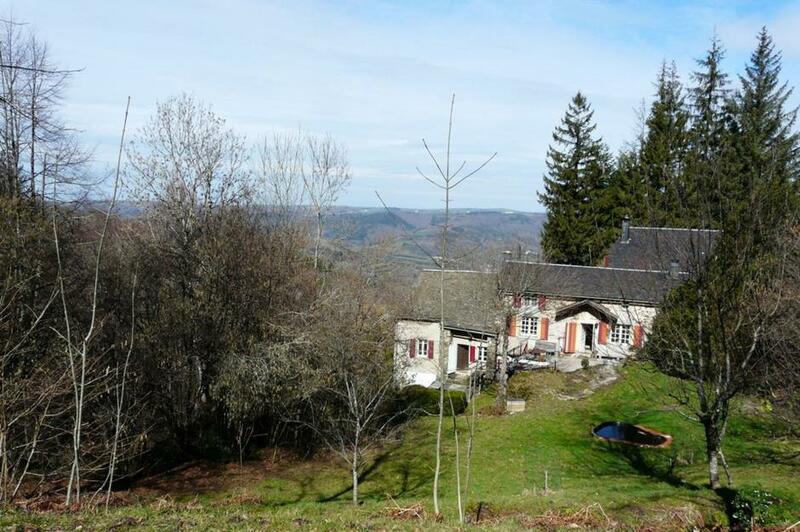 This hamlet is situated in the Jura region of France amid the foothills of the Alps and offers plenty for its affordable price tag: a row of houses, an old blacksmith's forge and a few acres of land are all thrown in. 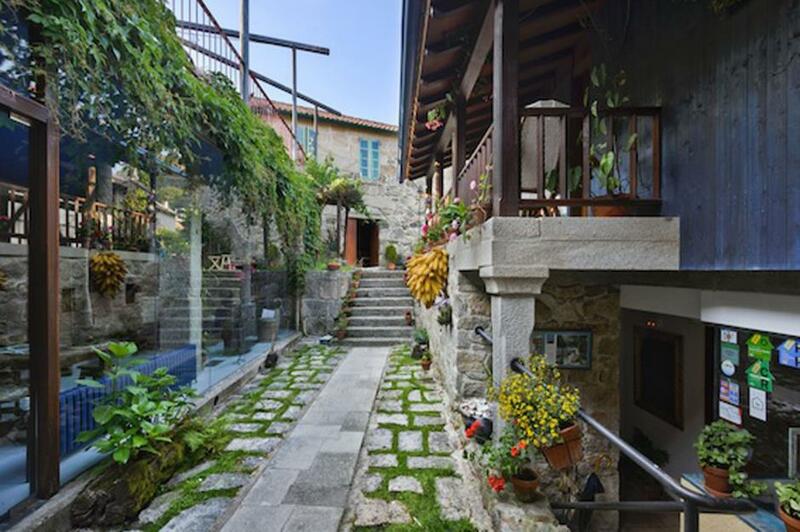 The most incredible bargains to be had in Spain are in the Galicia region and this hamlet in Lugo province is no exception. 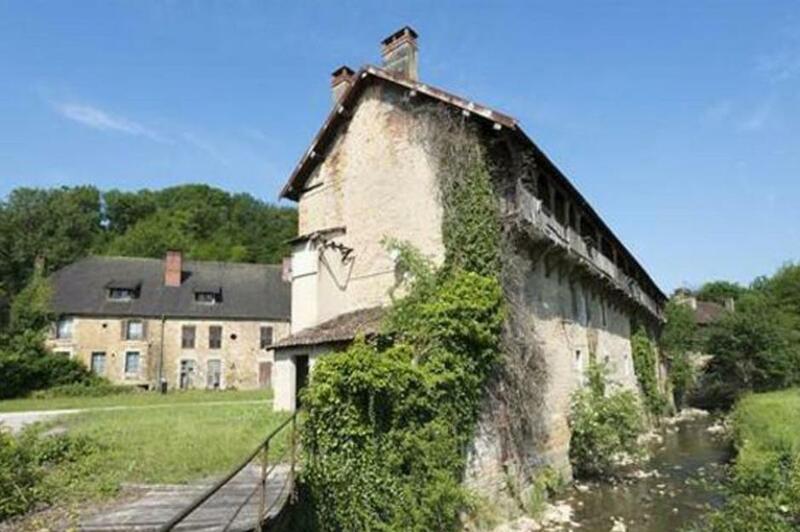 For the same price as a parking space in Manhattan or central London, you get four houses, a mill, a granary and a barn, although all require renovation. If you prefer something by the ocean, you'll love this pretty hamlet on the Galician coast. Perfect for buyers who aren't looking for a big renovation project, it features five little houses which have been completely remodeled. 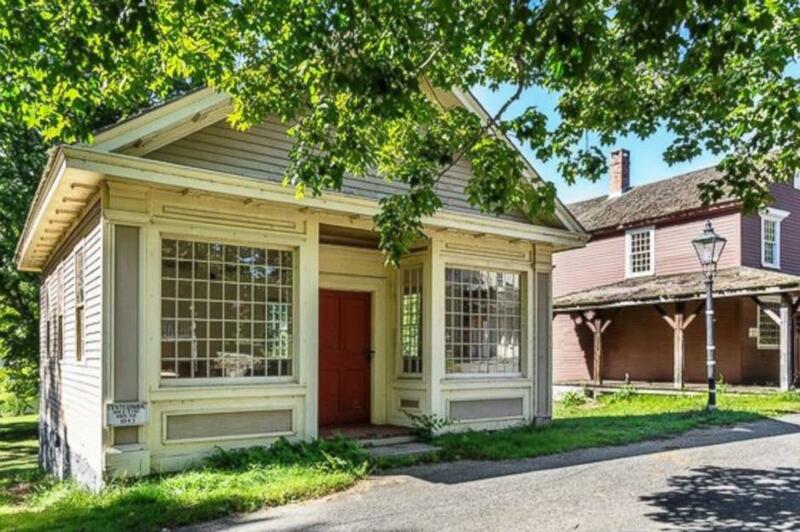 Back on the market after the winning bidder of an online auction pulled out, this historic Connecticut village is packed with 18th- and 19th-century buildings, and could be converted into anything from a retirement community to a living museum. 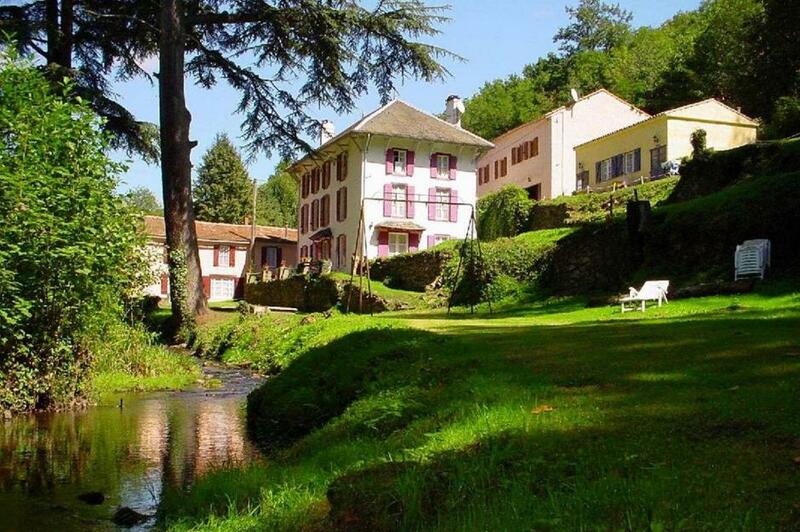 Entire hamlets in France's much sought-after Dordogne region rarely come up for sale, so this one should go quick. It features six homes, a farmhouse and several outbuildings. 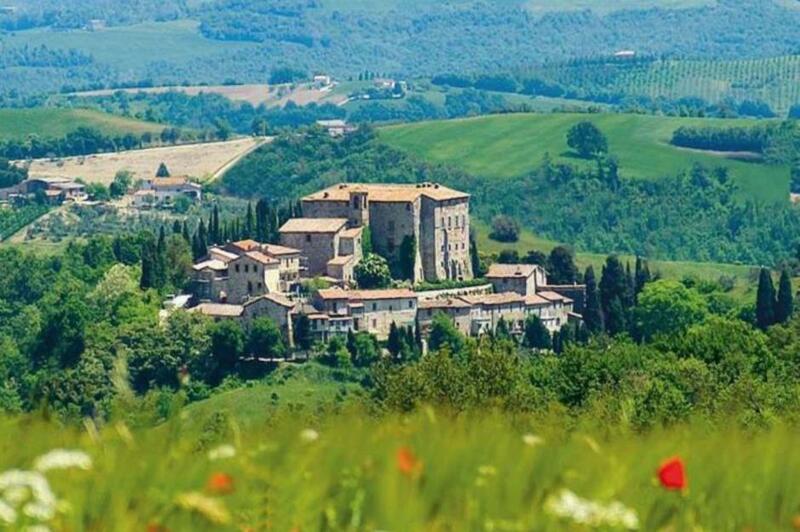 The most expensive village on our list, this billionaire-worthy hilltop Tuscan village contains a medieval castle, a church, 20 houses and hectares of stunning orchards, olive groves and forests. 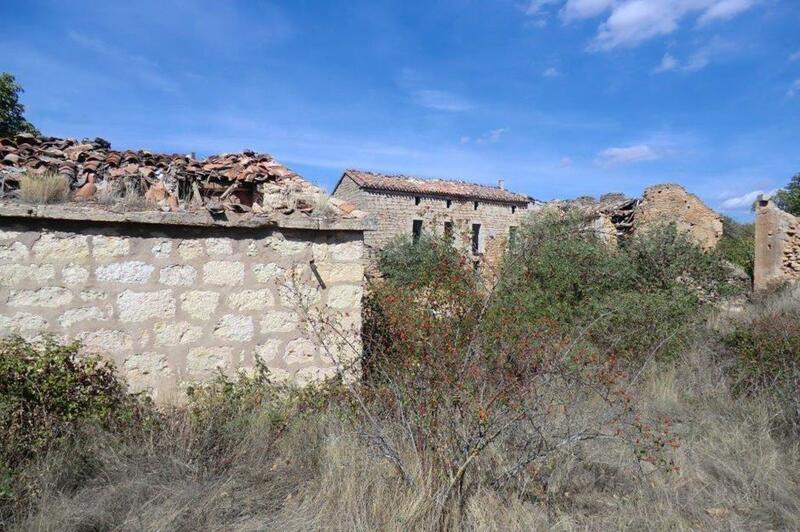 This Catalan village, located in the foothills of the Pyrenees and surrounded by acres of grassland and pine forest, boasts a fully renovated farmhouse and a total of 44 ruined buildings, ripe for renovation. Ever dreamed of owning your very own casino town? 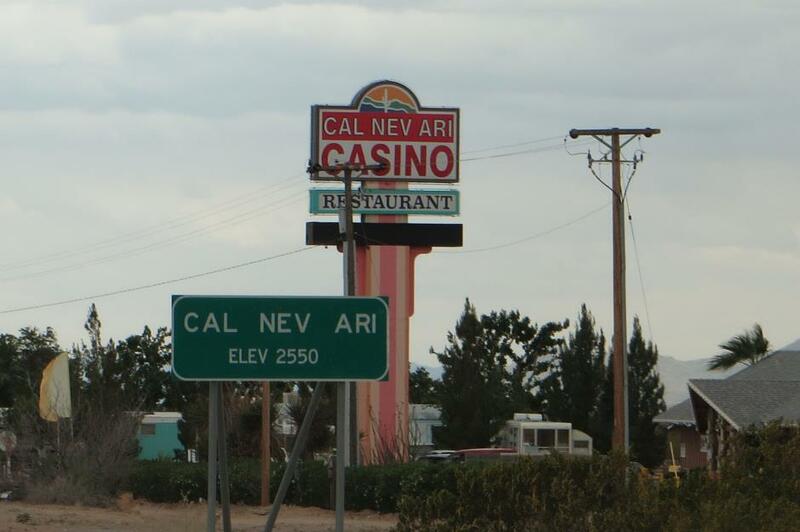 Cal-Nev-Ari in Nevada could be yours if you can cough up $8 million (£5.7m). Your cash will get you a casino, airstrip, diner, a portfolio of homes and a convenience store. 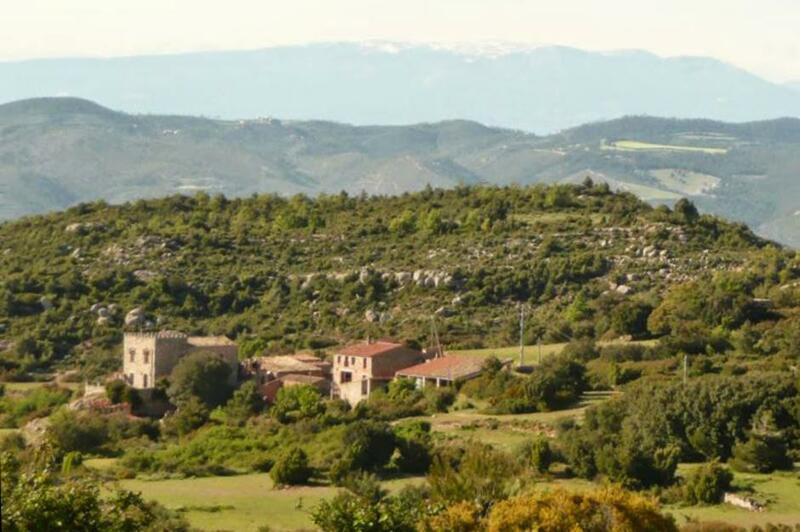 The perfect place to get away from all, this isolated domaine in rural Languedoc features three vacation homes and several outhouses, including a greenhouse and workshop. 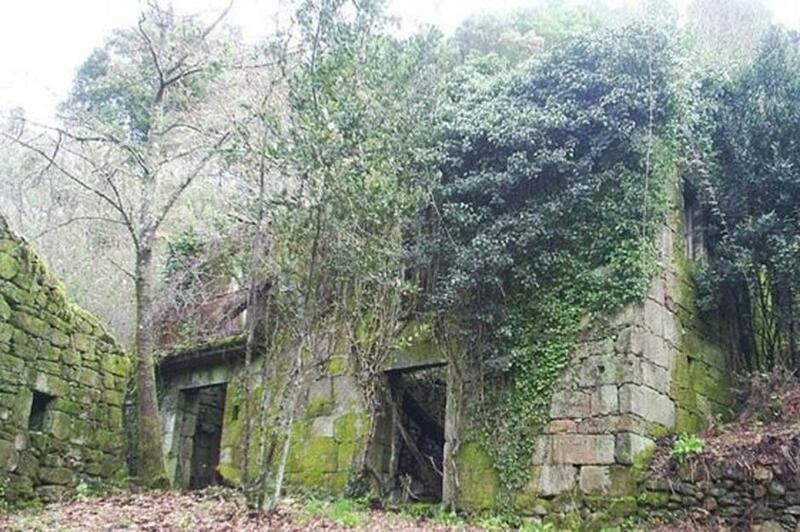 The local municipality is giving away this ramshackle Galician village for free, but you'll need very deep pockets to carry out the mandatory renovation work on A Barca's 12 crumbling houses. After a real challenge? You'd have to be extra-brave and prepared to spend a fortune to take on this massive renovation project. 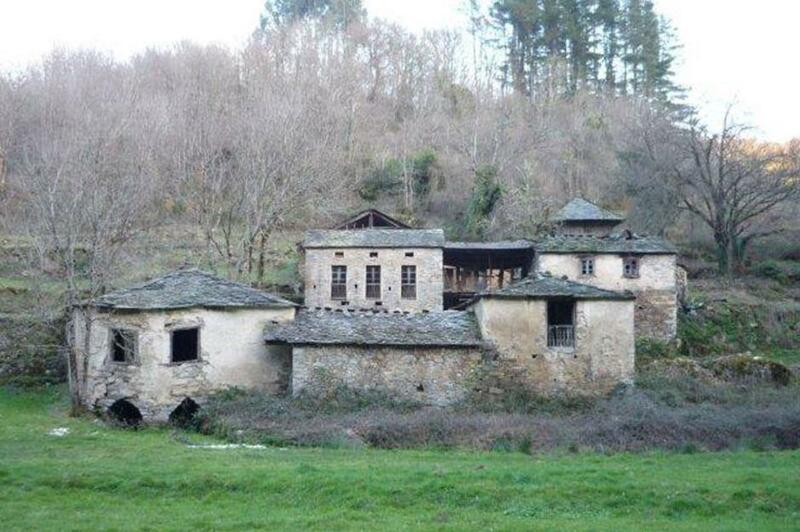 Bárcena de Bureba contains 75 houses, all in need of a complete overhaul. 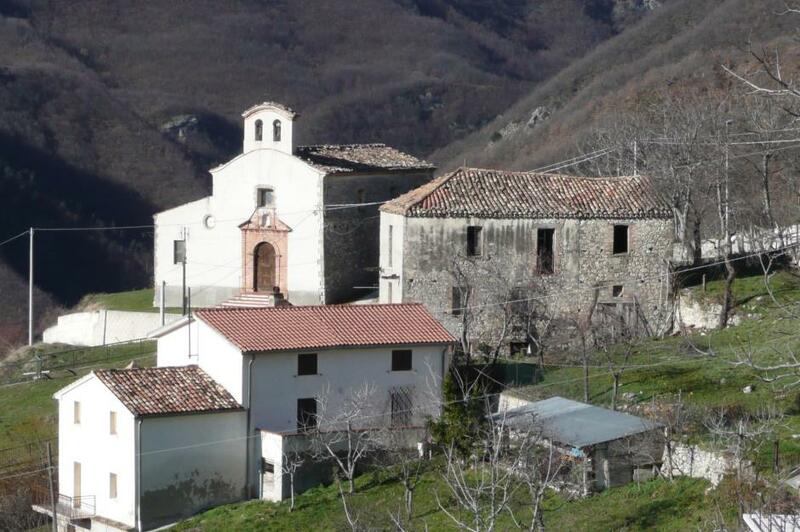 Nestled in the Gran Sasso national park in Italy's Abruzzo region, this abandoned shepherd's village comes with a dilapidated medieval church and 10 houses crying out for some serious TLC. 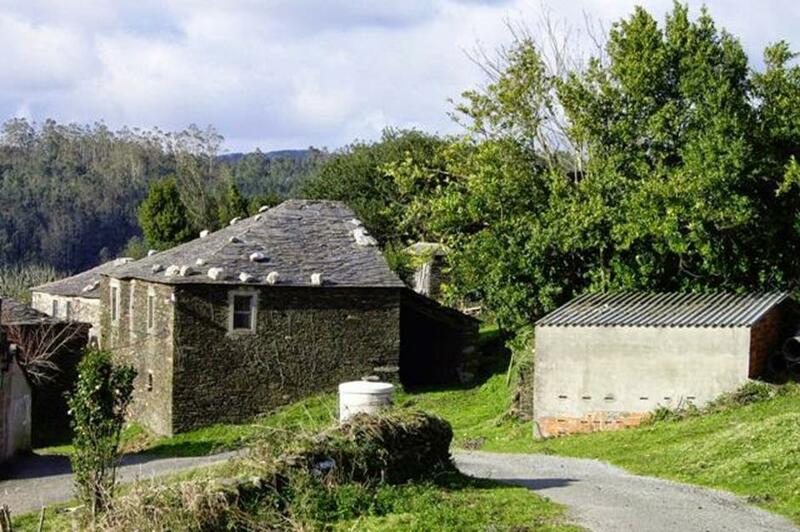 This hamlet in the rolling countryside of Asturias isn't far from the beaches of Spain's wild north coast and includes: 11 buildings, with only two in need of renovation; 3.5 hectares of forest and pasture; and a decent phone signal. 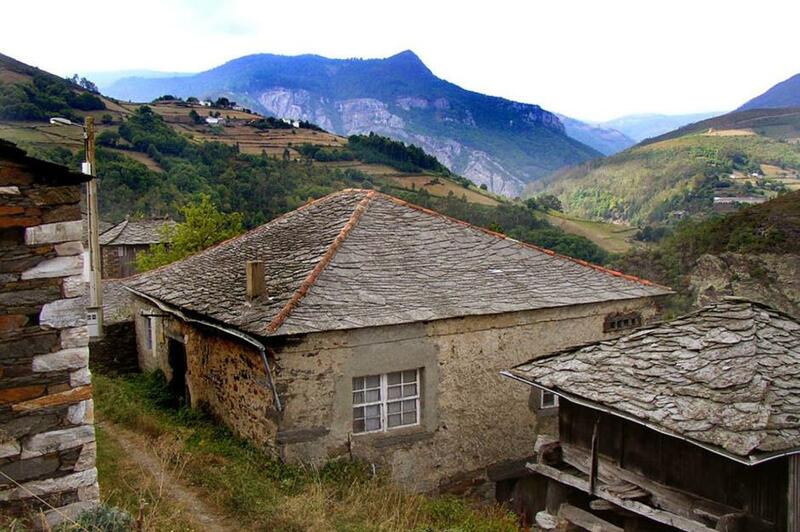 Boasting a wow-factor location in the Pyrenees, this charming hamlet consists of a main house, vacation home, a barn and house in need of restoration, and a beautiful flower garden. 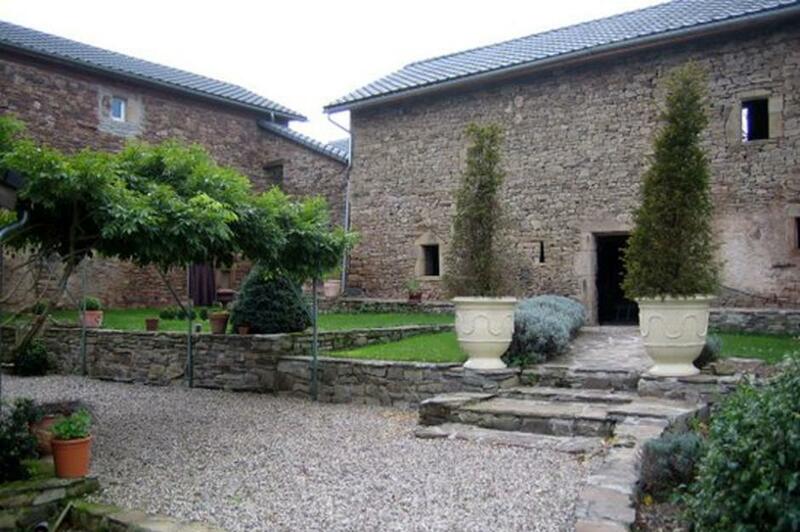 Another Galician bargain in Spain, this village is just 15 minutes from the beach and includes a 15th-century manor house, an old chapel, farmhouses and a stone mill, not to mention five hectares of woodland and pasture. 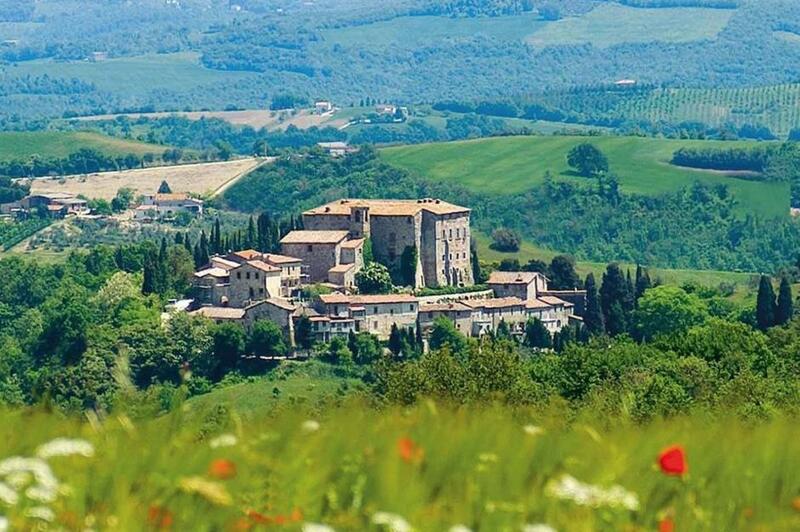 You can channel your inner Italian aristocrat to perfection if you snap up this 10th-century castle and surrounding village, which was owned by a prince and even an emperor at one time. 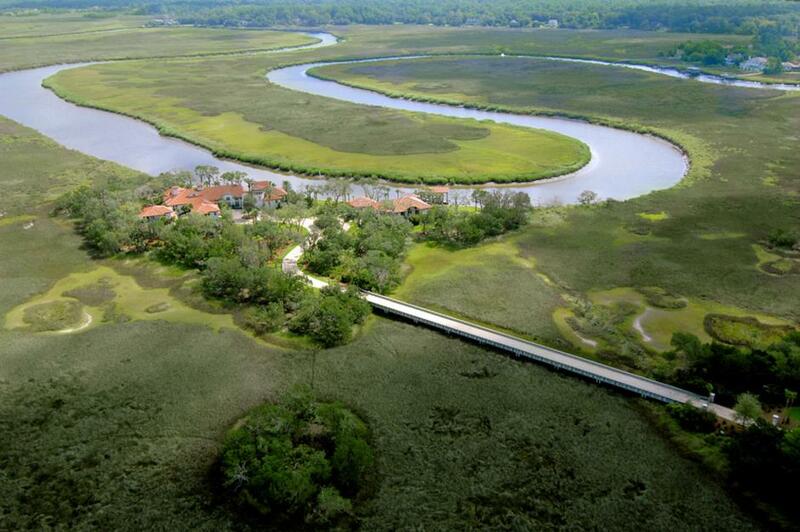 An upscale village located on a private island in Georgia's Golden Isles, Little Hawkins features a luxurious main house, two vacation homes and a plush clubhouse. 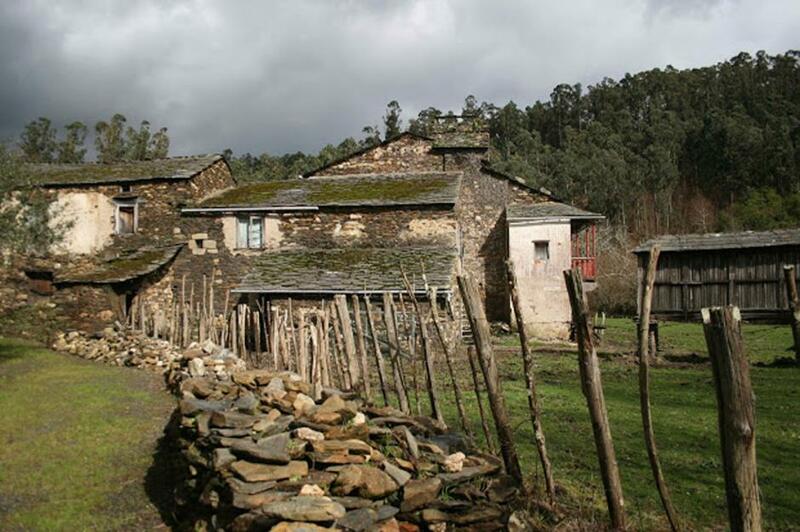 Back in the real world, this far more affordable hamlet in Galicia in Spain consists of four separate stone buildings that have seen better days. 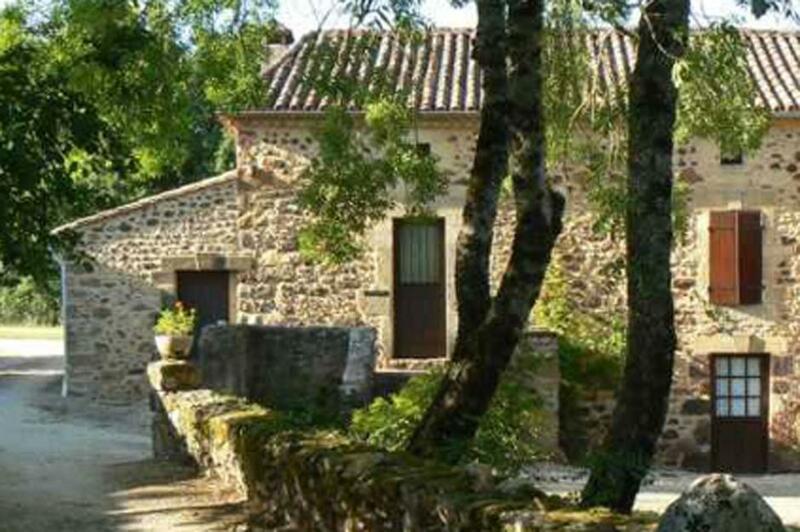 This hamlet near Carcassonne in south-west France is based around a 17th-century mill, and comes with a grand main house, converted stables and a further two vacation homes. Ideal if you're tempted to start a hippie community, this Andalusian pueblo has everything from a school to a bar, and most of its buildings require very little work. 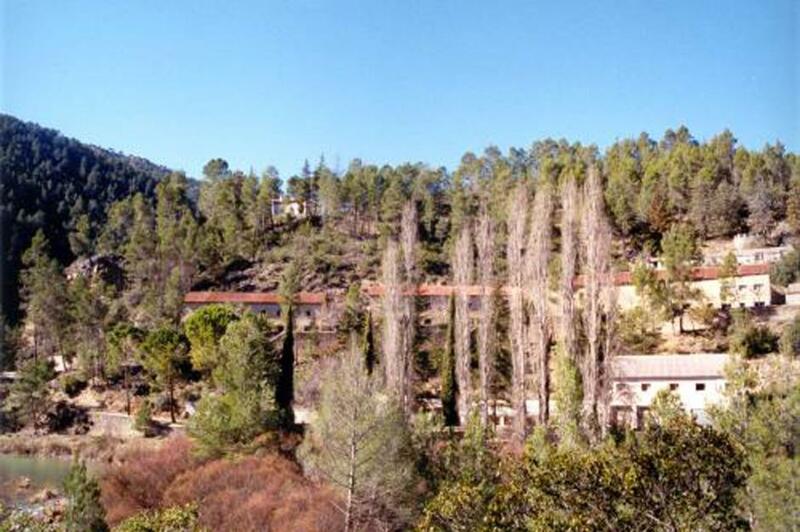 Las Juntas de Miller is a pristine village of 26 buildings located in the breathtaking Sierra de Cazorla mountains that require zero to partial renovation work. 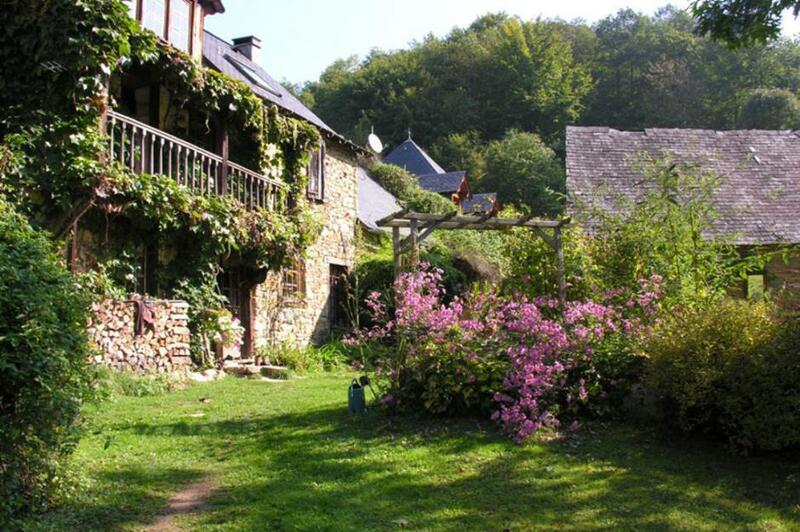 Slap bang in the center of the mountainous Aveyron region, this dinky hamlet is a spacious four-house complex surrounded by acres of landscaped gardens.